Hillcrest Spring is a residential community offering a home-like atmosphere. 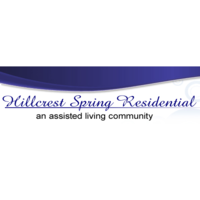 As a licensed Assisted Living Program, Hillcrest Spring is structured to offer various levels of care under one roof. 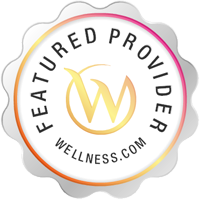 Upon medical evaluation, skilled nursing services are available for those residents who are in need of a higher level of care. Privately owned and operated since 1972, Hillcrest Spring has recently been expanded and renovated. As a result of the new construction project, Hillcrest Spring offers private rooms, a resident recreational kitchen with attached screened-in porch, entertainment room with entrance to outdoor patio and newly remodeled dining rooms with restaurant style dining. Services Hillcrest Spring Assisted Living Facility provides extended-stay assisted living in Amsterdam, NY to seniors and retirees with varying levels of assistance needs and/or disabilities.